Albert Heijn is a Dutch supermarket chain and part of the Ahold Delhaize food retail group. Ahold Delhaize operates in 11 countries with 21 brands. 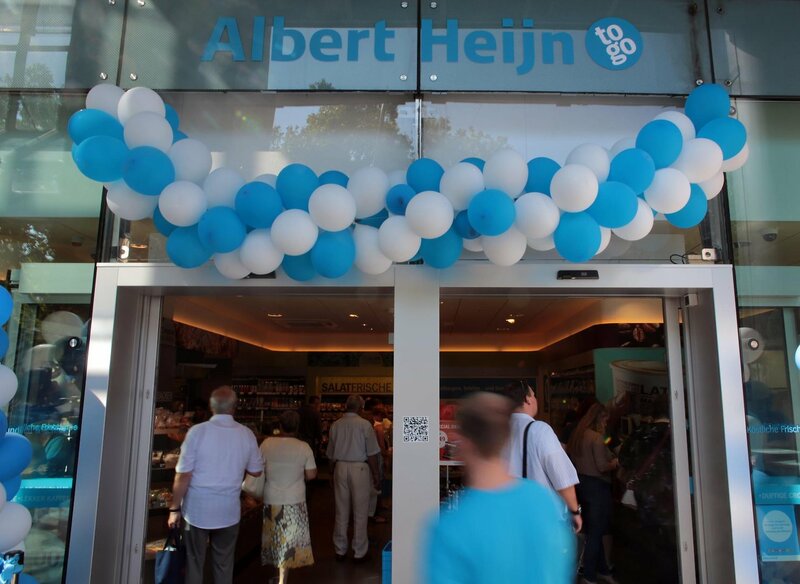 Mid-2011 Ahold announced to open Albert Heijn (in the Netherlands abbreviated to AH) stores in Germany. 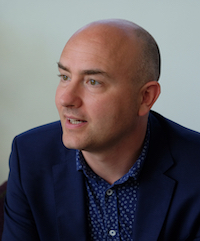 The retail group naturally has a healthy growth strategy to expand in adjacent markets and beyond. The retail group envisioned that the “AH To Go” convenience store formula could serve as a spearhead for growth in Germany. It has not worked: the doors of the stores in Germany will close as of 1 April 2018. Very unfortunate, of course, because anyone who has ever entered one of the “AH to Go” stores in the Netherlands can conclude how sophisticated these stores are: a combination of the right products, location, and convenience. The supermarket chain says that the stores did show ‘modest growth’, but that there were not enough possibilities to continue. I have trouble believing that the “To Go” formula does not catch on in Germany. Even Nielsen sees that “convenience and drug stores” have strong growth potential in traditional brick-and-mortar stores. Going forward, the ‘Albert Heijn’ brand is only available in the Netherlands, Belgium, and Curaçao. That, personally, seems sufficient to me. Because let’s be honest: the name Albert Heijn simply does not go well in non-Dutch speaking areas. Let alone the abbreviation “AH”, “Ahhhh To Go”? Don’t think so. The photo above this article is from the opening of Albert Heijn in Köln (Neumarkt). Now, imagine for a moment that the picture below is from the opening of the German convenience store chain “Nahkauf” in Amsterdam, London or Partis. Is that going to be successful? I do not think so. In Germany, the brand Nahkauf stands for shops in small villages with attention to fresh and locally produced products. Also in the Netherlands, that concept would obviously be good, but it would never work with the Nahkauf brand. Similarly, you cannot expect the name Albert Heijn to work outside the Netherlands. 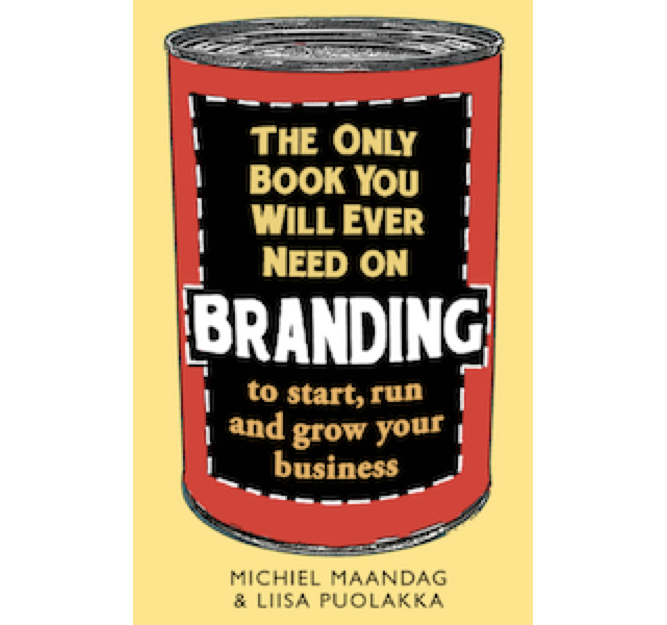 You cannot be successful with a bad name, not even in an emerging, growing category. Even with all the knowledge and expertise available within the retail group, you will not be able to pull it off. It seems to me time for a new attempt in Germany, but this time under a different brand name: a name that can be pronounced by anyone in the market without problems. Previous PostA new way to be even closer to your customersNext PostWill the biggest change for Diet Coke in 35 years make a difference or is it lipstick on a pig?